Ready to learn about Neonatal and Pediatric Assessment in Respiratory Care? This study guide is loaded with practice question on the assessment of kids. 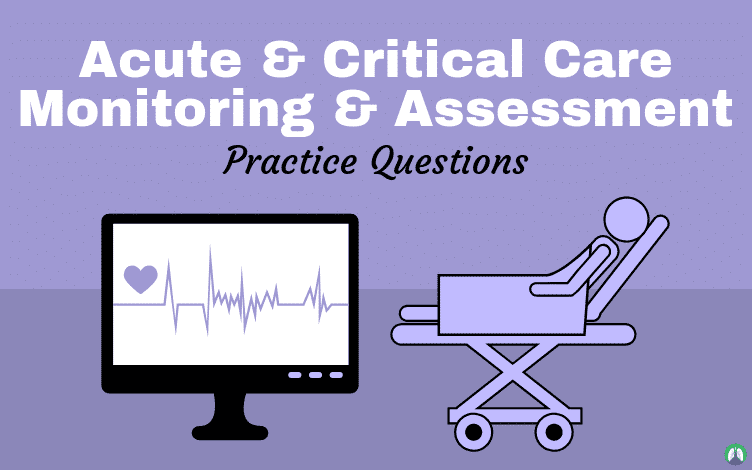 Ready to learn about Acute and Critical Care Monitoring and Assessment? This study guide has practice questions designed for Respiratory Therapy students. Ready to learn about breath sounds and auscultation? This guide (for Respiratory Therapy Students) has everything you need to know about lung sounds. Ready to learn about the Assessment of Oxygenation and Ventilation? This study guide (for Respiratory Therapy students) has practice questions that can help. Ready to learn about Humidity and Bland Aerosol? This study guide (for Respiratory Therapy students) has practice questions that can help. Looking for a study guide on implementing and Modifying Respiratory Care Plans? These practice questions (for Respiratory Therapy students) can help. Ready to learn about Cardiopulmonary Rehabilitation? 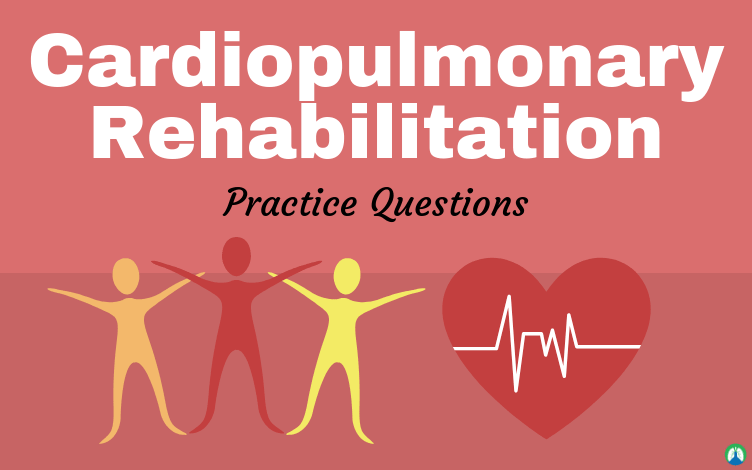 This study guide has practice questions about Cardiac and Pulmonary Rehab in Respiratory Therapy. What is the Respiratory Therapist Salary? In this article we discuss the highest paying states and the best states to work as a Respiratory Therapist. 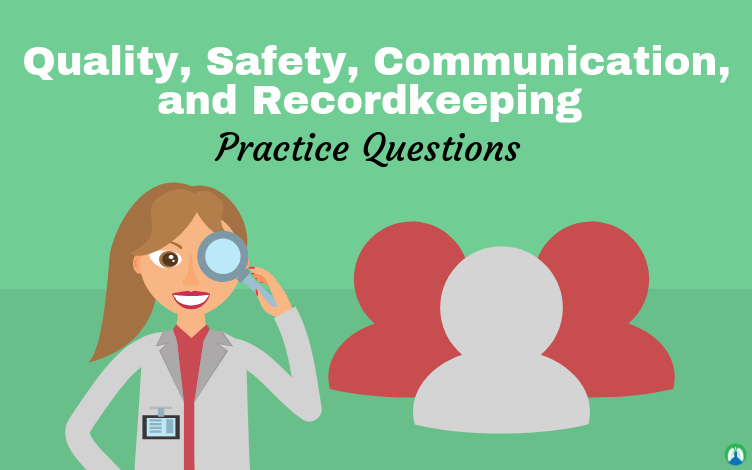 Looking for the study guide on Quality, Patient Safety, Communication, and Recordkeeping? These practice questions cover Egan’s Chapter 3 in RT school. Looking for gifts for Respiratory Therapists that you know? Our list has the absolute best gift ideas for respiratory therapists and students. What is Mechanical Ventilation? 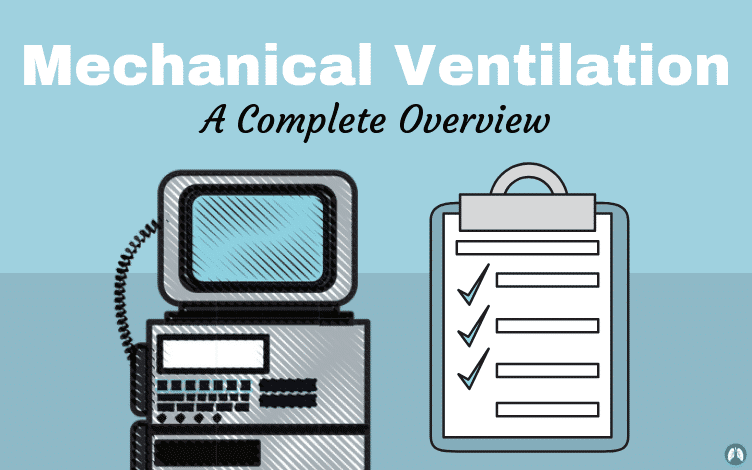 This guide provides a complete overview of everything you need to know about Ventilators and Mechanical Ventilation. Looking for a study guide on Delivering Evidence-Based Respiratory Care? These practice questions cover everything you need for Egan’s Chapter 2. Ready to learn about Bronchoprovocation Challenge Testing? This study guide on Methacholine Testing has practice questions for RT students. What is the most common Pulmonary Function Testing Equipment? This study guide (with practice questions) can teach you all about PFT Equipment. Ready to learn about ABG Interpretation? This study guide is the ultimate resource for arterial blood gases, values, practice questions, and more! Ready to learn about Neonatal Respiratory Distress Syndrome? This study guide has practice questions designed for Respiratory Therapy students. Looking for a study guide that covers Ventilator Waveforms and Graphics? These practice questions can help boost your Mechanical Ventilation knowledge. Ready to learn about Diffusing Capacity Tests? This study guide on DLCO (for Respiratory Therapy students) has practice questions that can help. Ready to learn about Lung Volumes, Airway Resistance, and Gas Distribution Tests? This study guide can help. Looking for practice questions for your PFT final exam? This study guide has everything you need on pulmonary function testing to pass your exams!